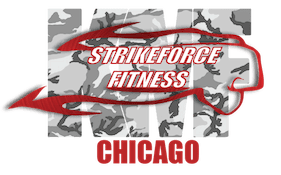 StrikeForce Fitness will be closed on Monday, January 1, 2018 in observance of New Year's Day. The regular class schedule will resume on Tuesday, January 2nd. We wish you and your families a happy and safe New Year! See you all in 2018.